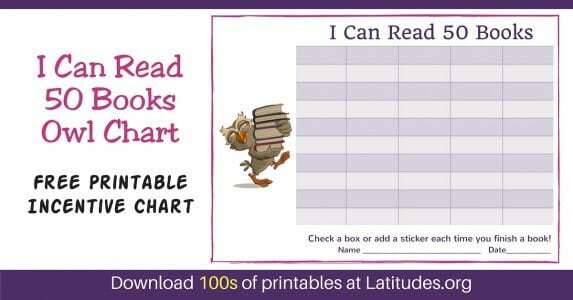 Get your students excited about reading with these printable reading charts! 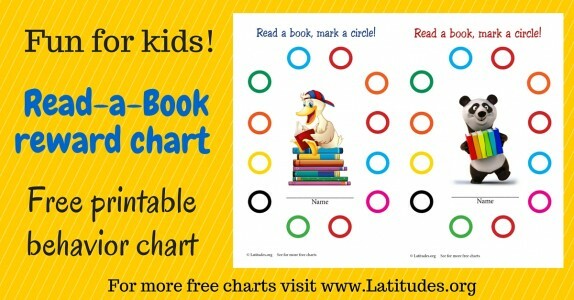 Each time they read a chapter or a book (you decide!) 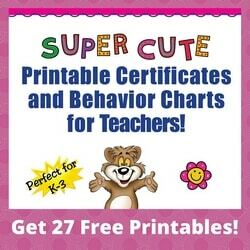 they can mark the chart and get one step closer to earning the agreed upon prize/incentive. 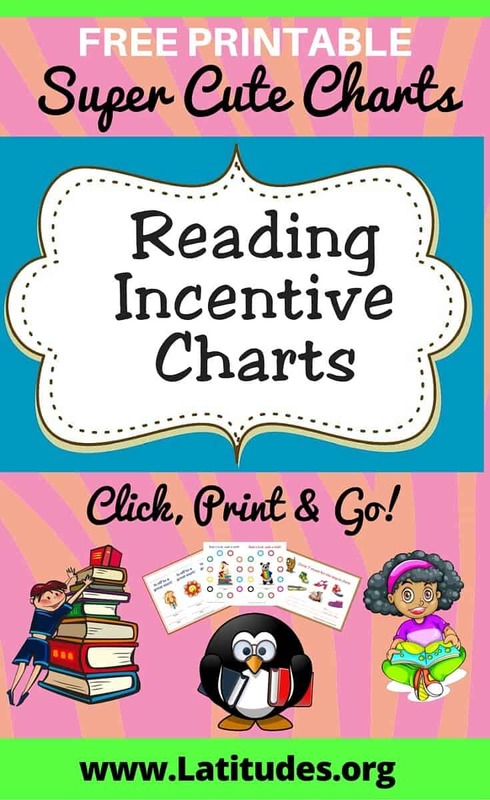 When picking out a reading chart for your student, there are two main things to consider: 1) The number of repetitions required before the chart is complete, and 2) Which chart your student will take the most pride in using. 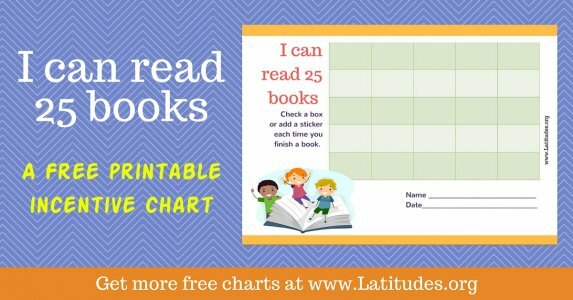 If your student is a reluctant reader, make sure to choose a reading chart that requires a low number of repetitions before the chart is full; this will help your student find early success and feel good about increasing the amount they read or the length of time they spend reading. 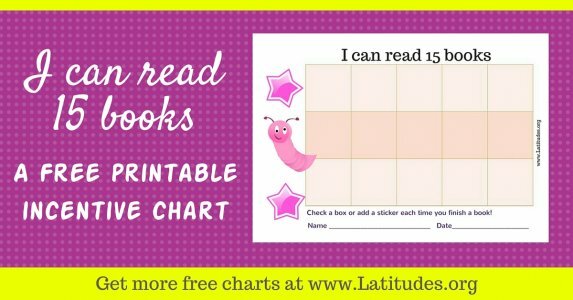 A key goal of using reading charts is to encourage reading and make it a fun activity. 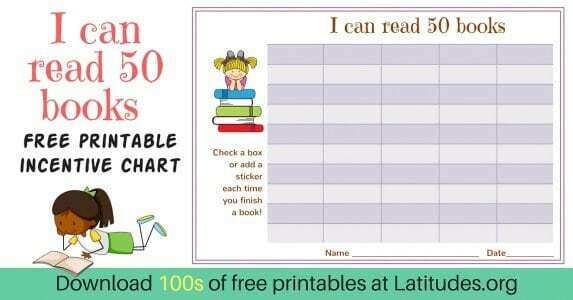 Keep this in mind when presenting a reading plan to a child. 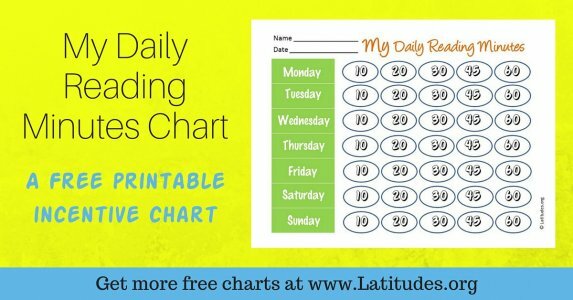 If a student struggles with reading, it may be something he or she dreads having to do. 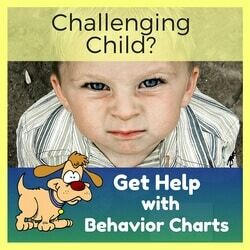 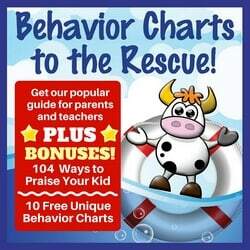 So use a chart that you think the youngster will enjoy and be as encouraging as you can. 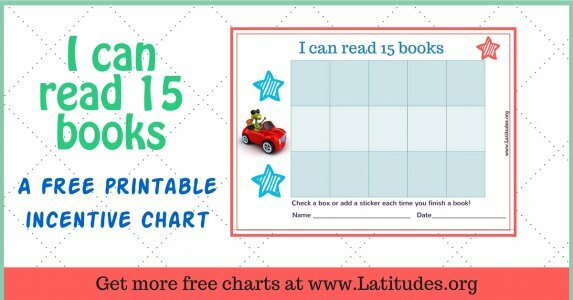 If you like using our free classroom reading charts, then please use our social share buttons to tell your friends and family about them.